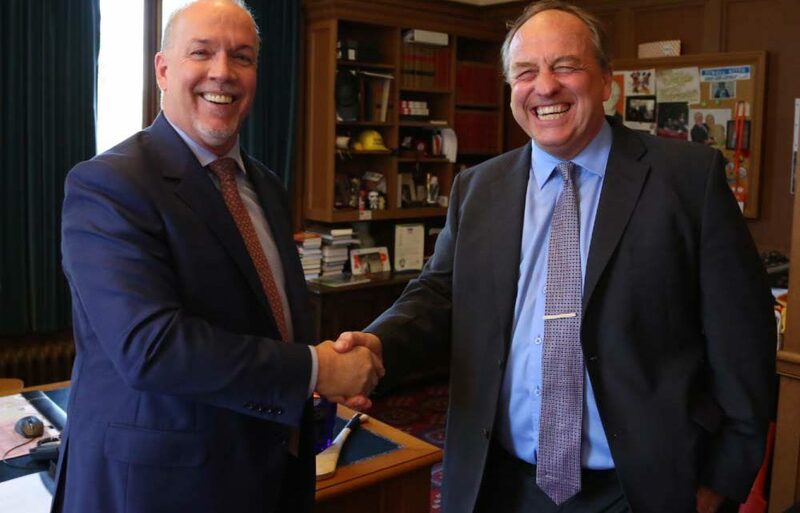 NDP and the Greens what they have in store for us | Shawn Bhatt - Century 21 Coastal Realty (Surrey) Ltd. So its no surprise there will be some changes comeing with the new government that we have in BC. This election was pretty intense, I know im missing some nails! With all of that behind us we must move on and continue business as usual however there are somethings that have been announced with this new government relating to real estate.